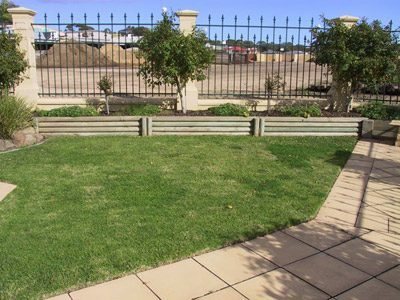 We keep the broadest range of outdoor treated poles and rounds in Adelaide. 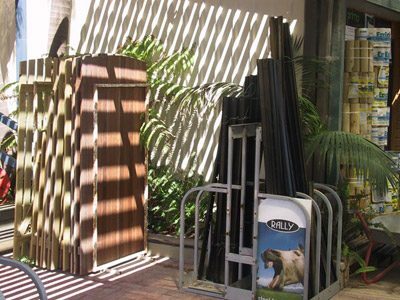 We keep poles from 1.8m – 6.0m long and can source longer if needed. 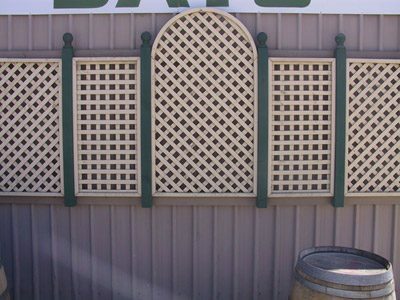 You may have a Pergola to build, landscape project or rural fence whatever it may be we can help. 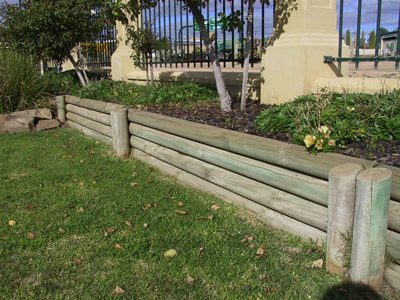 We have great access to all types of posts including ACQ treated posts. We can special order any size you may be looking for in Bundle amounts at competitive prices. 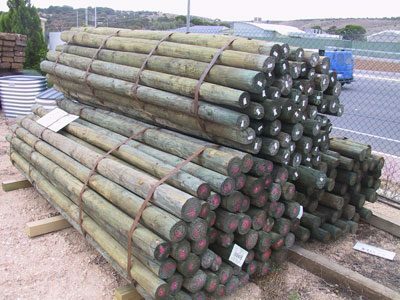 Contact us to check our current stock levels and see if we have the poles you may be looking for. 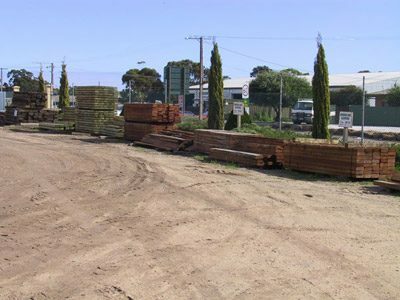 Click here to Read the Safe Handling guidelines for treated timber. 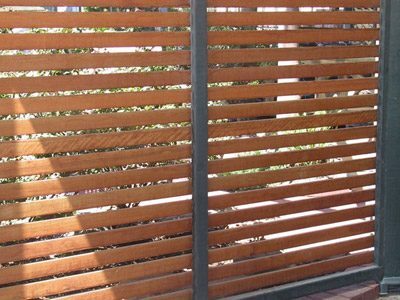 Trellis – Treated Timber – Treated Sleepers.